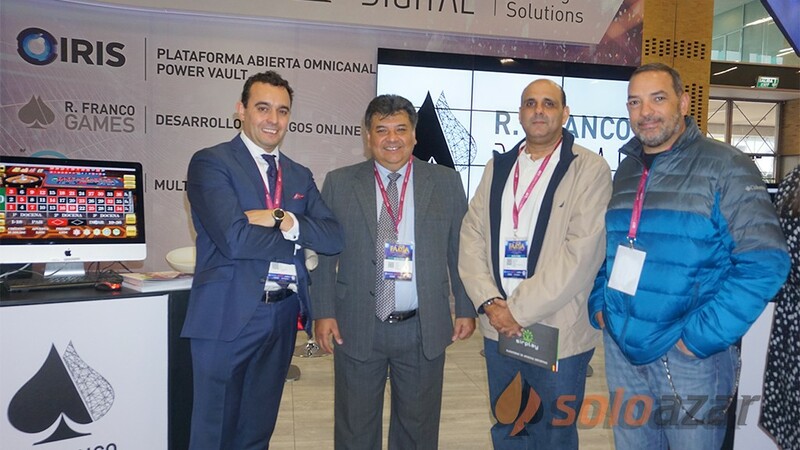 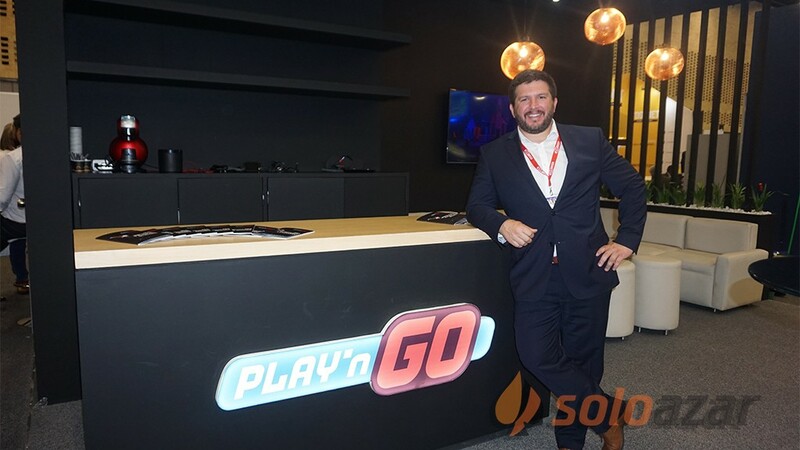 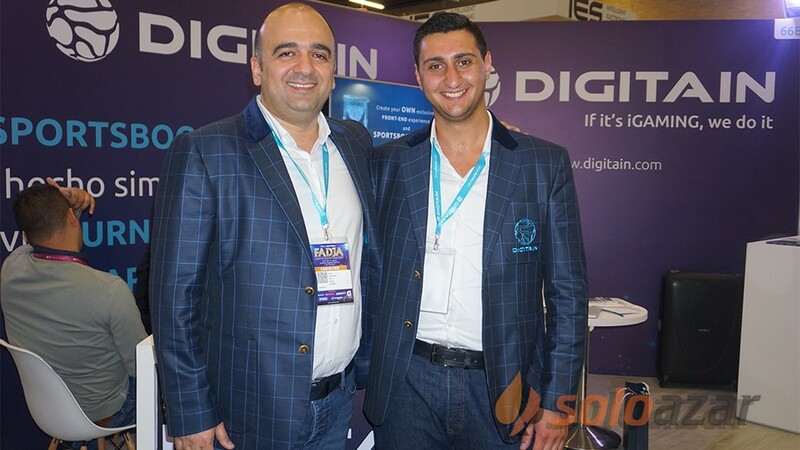 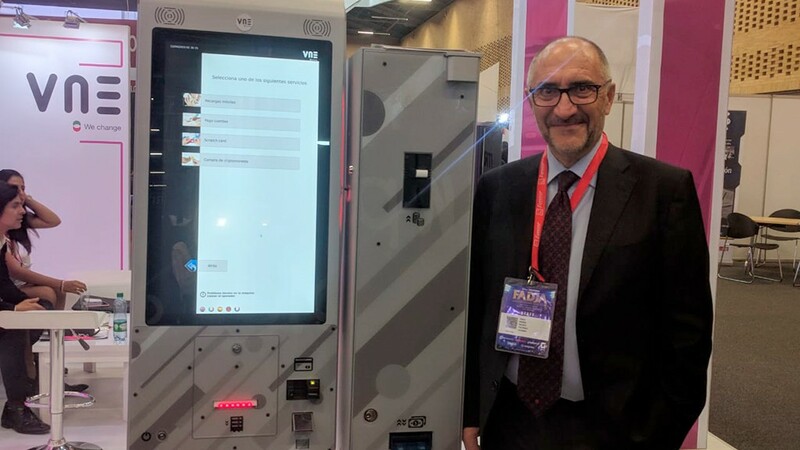 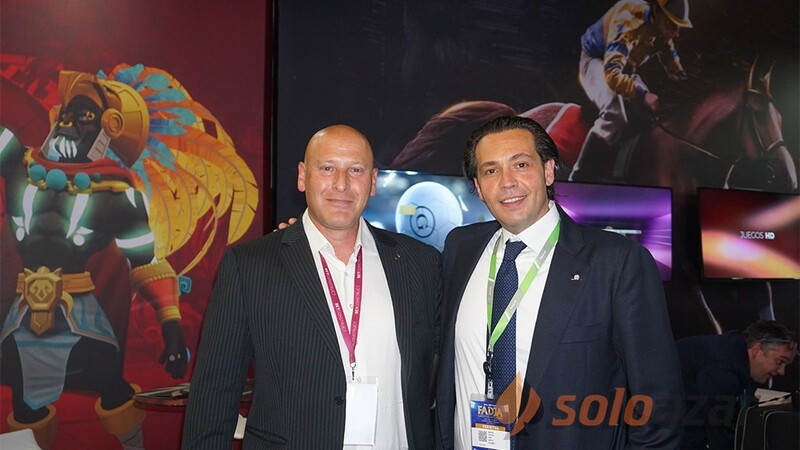 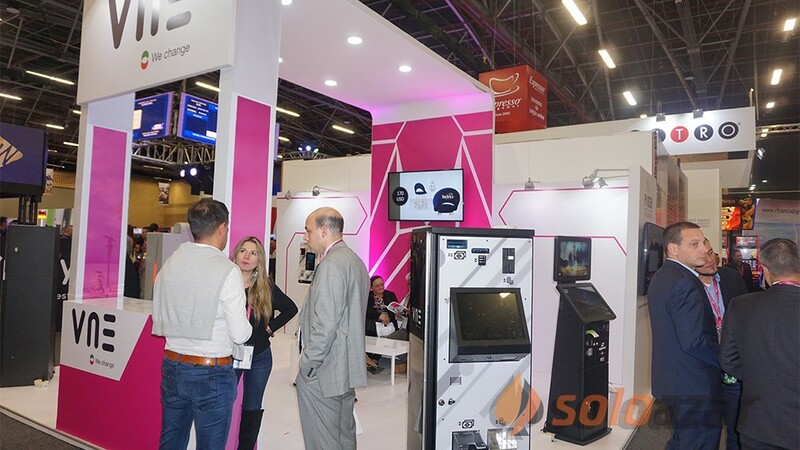 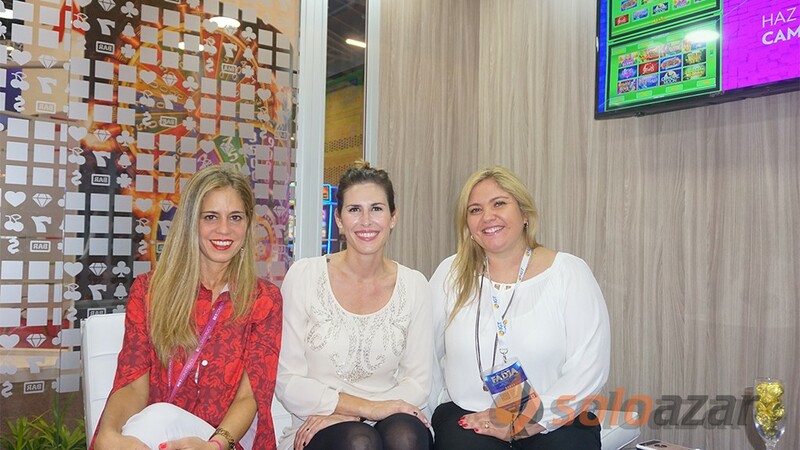 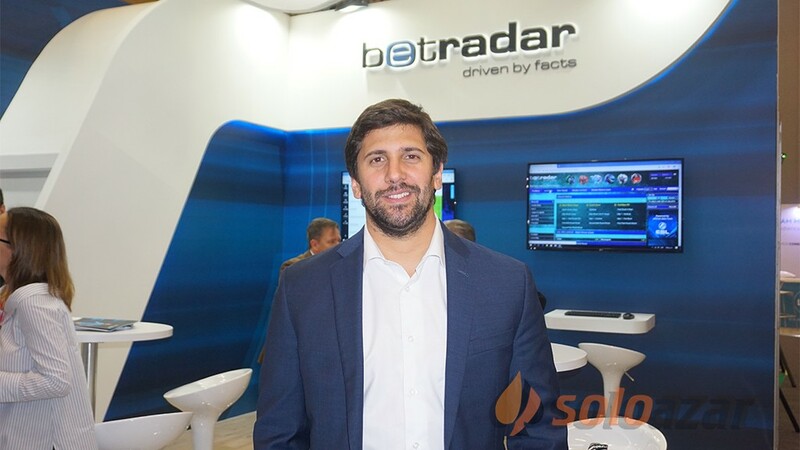 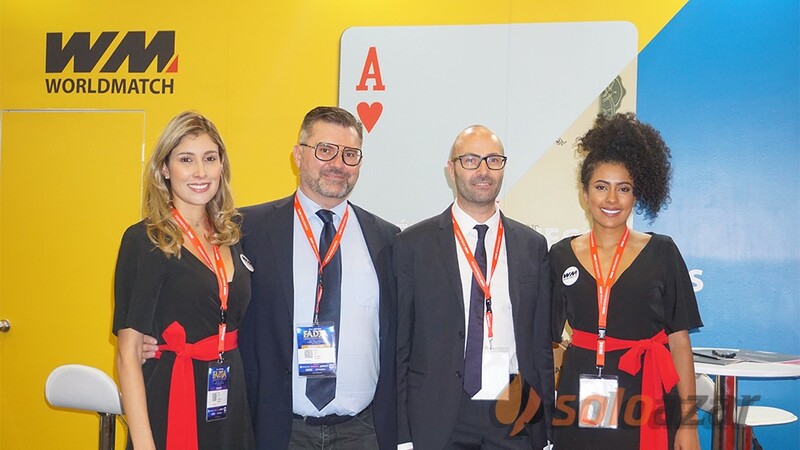 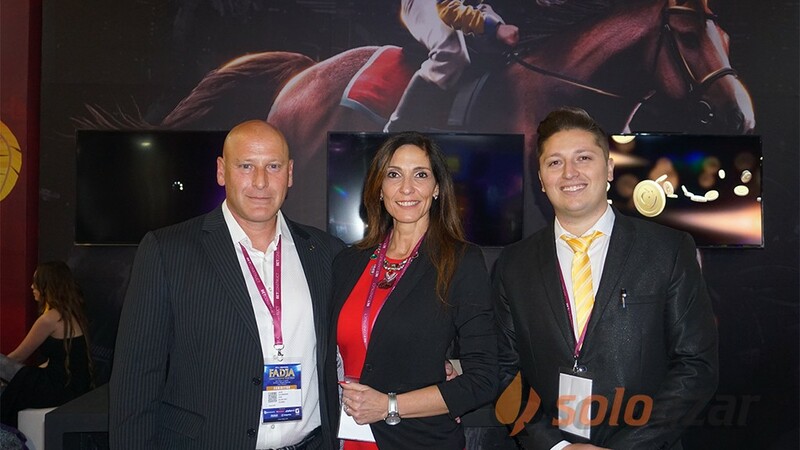 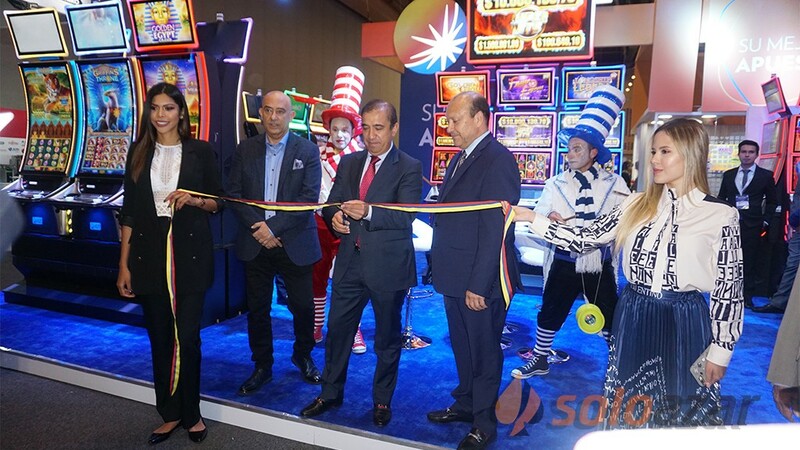 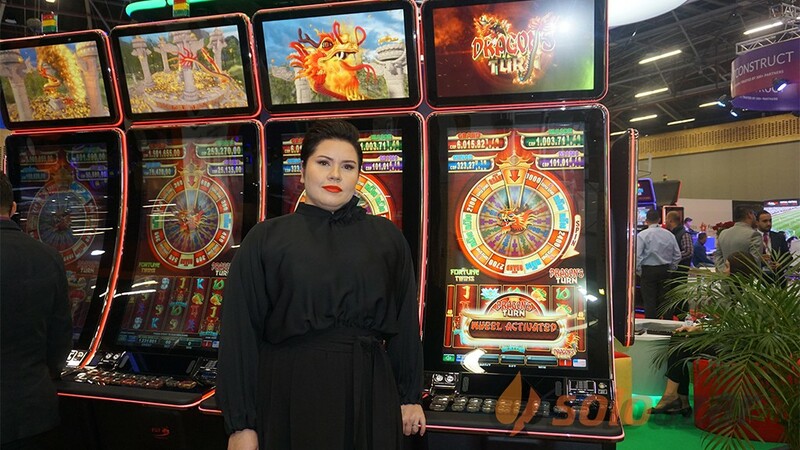 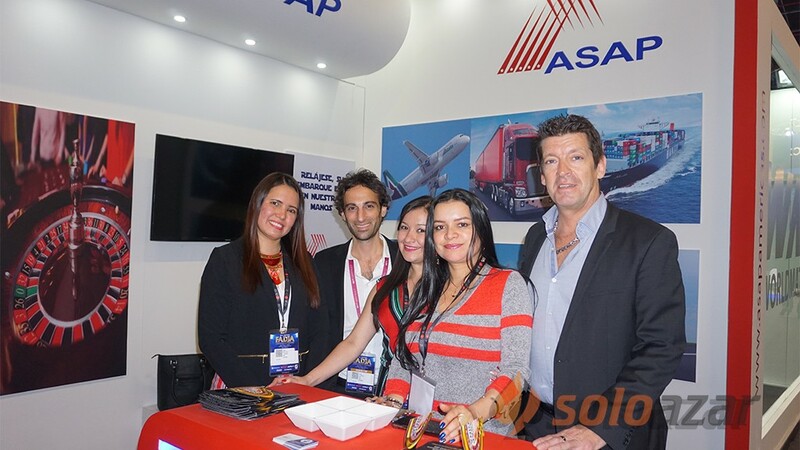 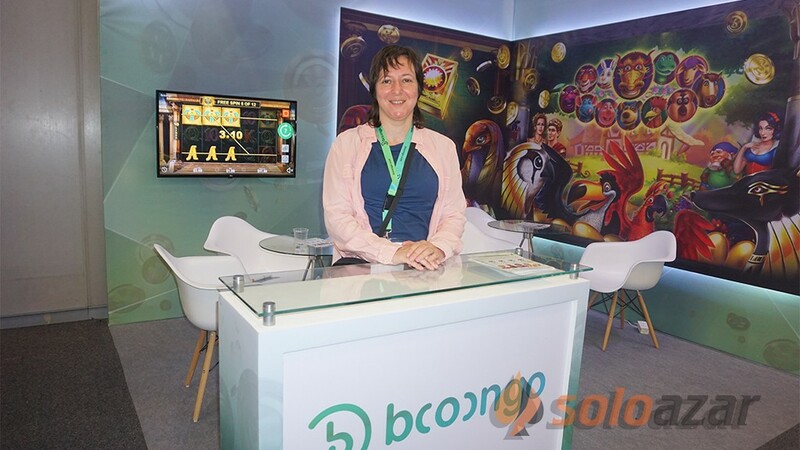 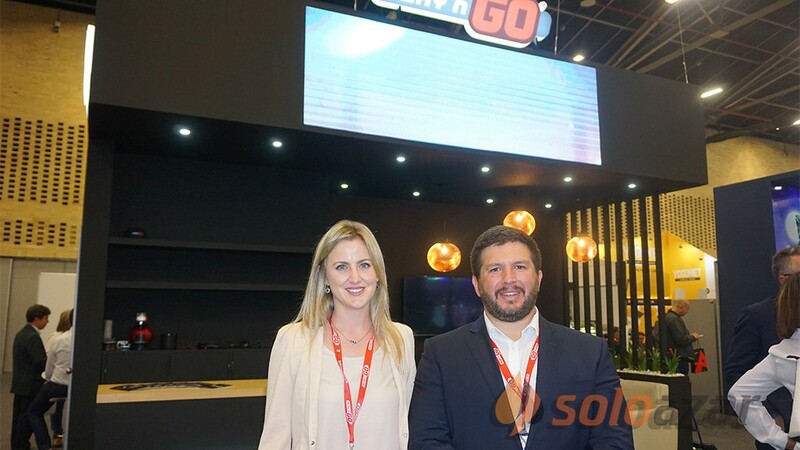 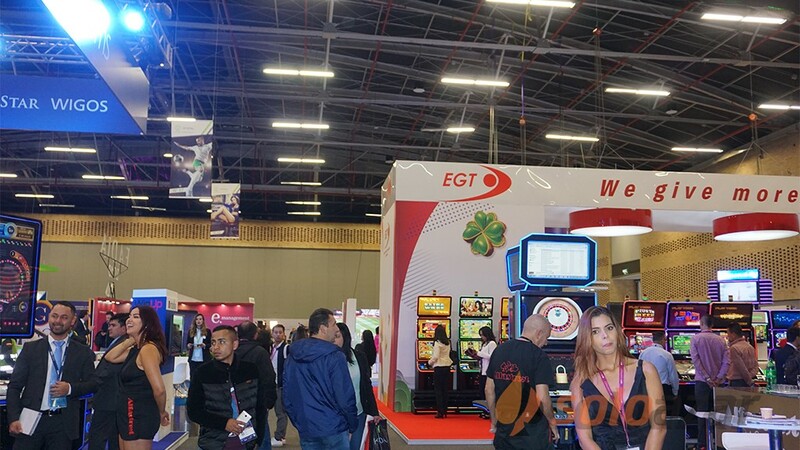 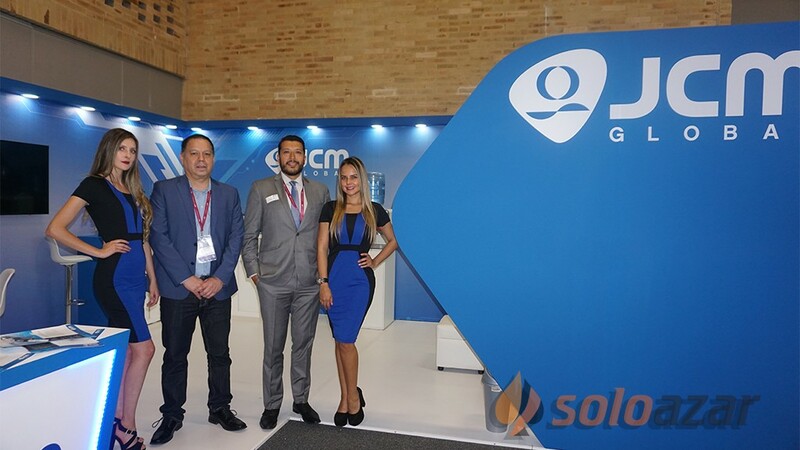 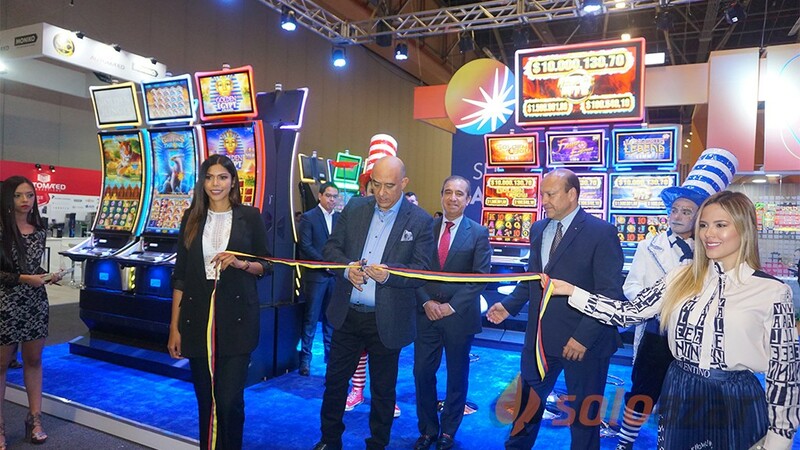 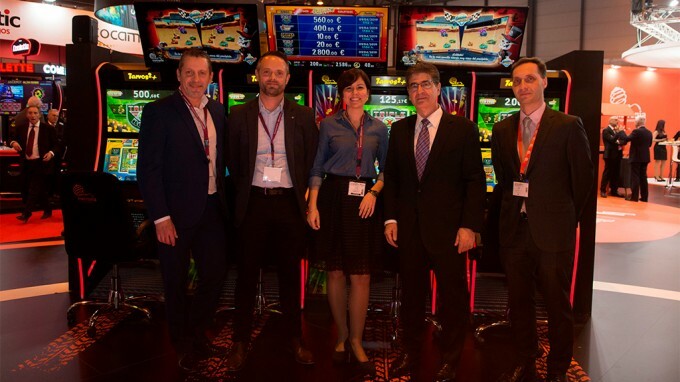 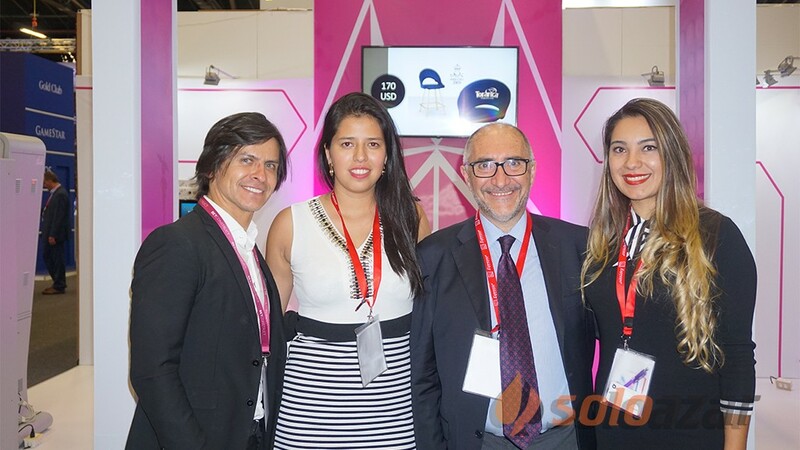 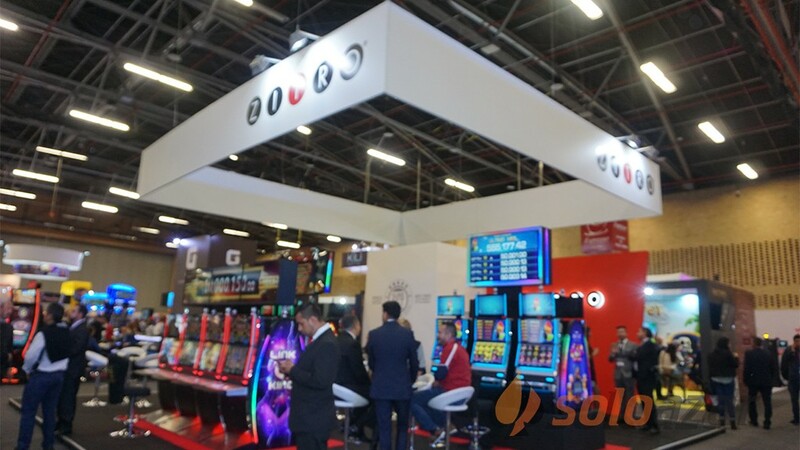 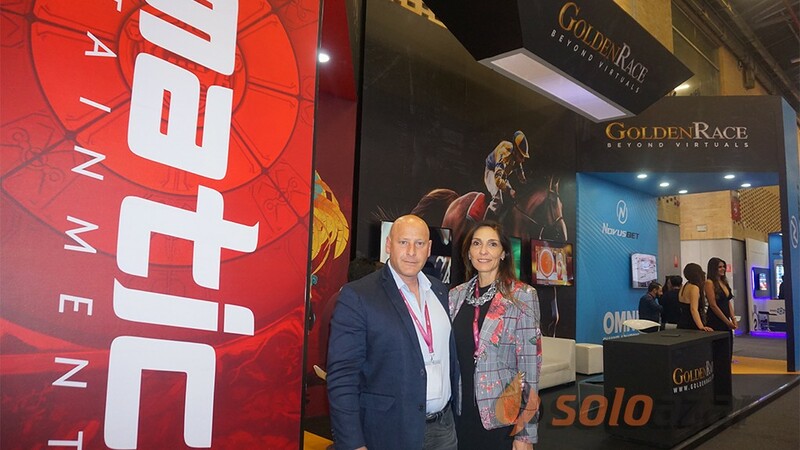 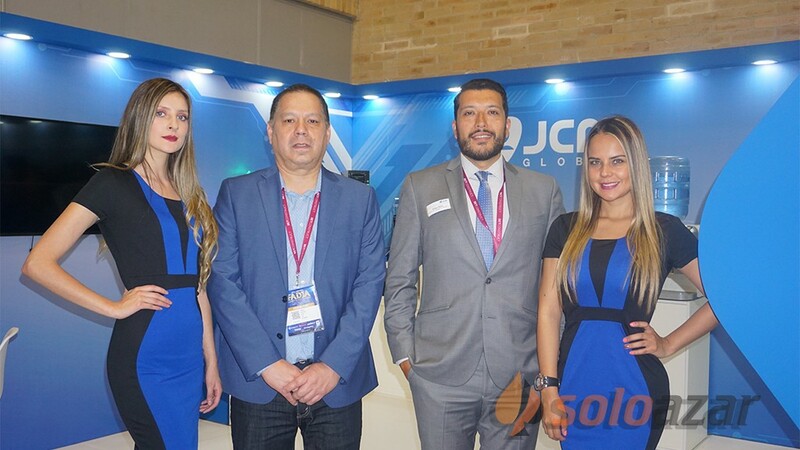 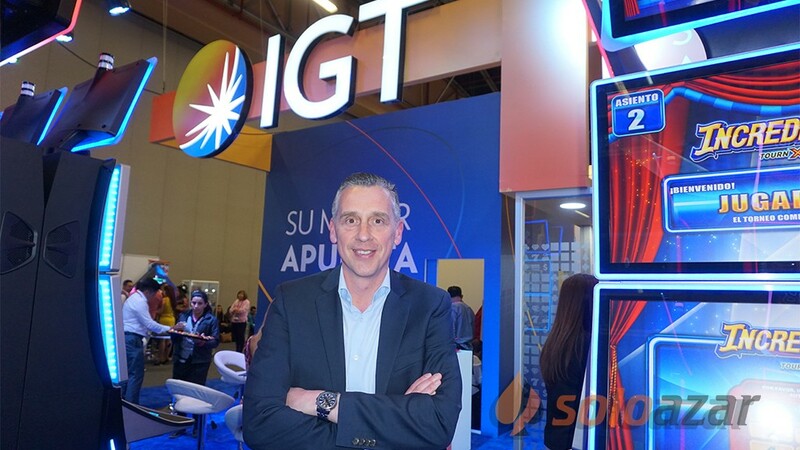 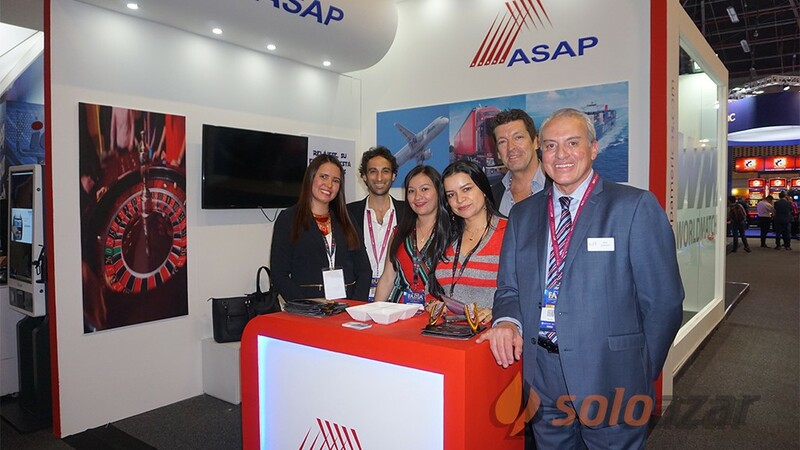 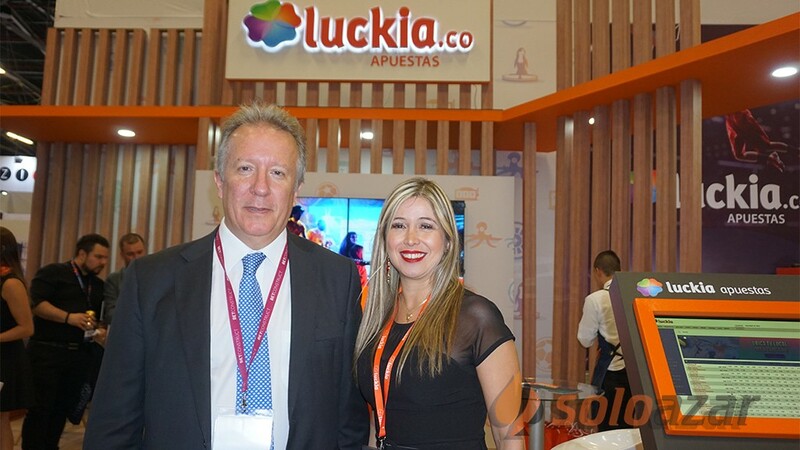 (Bogotá) .- Last week the American Gaming Fair, FADJA, was held in Bogota, with very positive results and a promising future of expansion for the event and for this sector of the economy in the country. 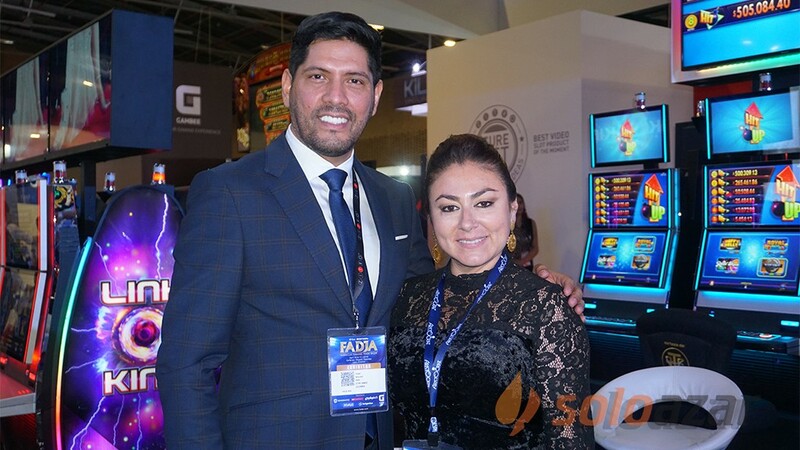 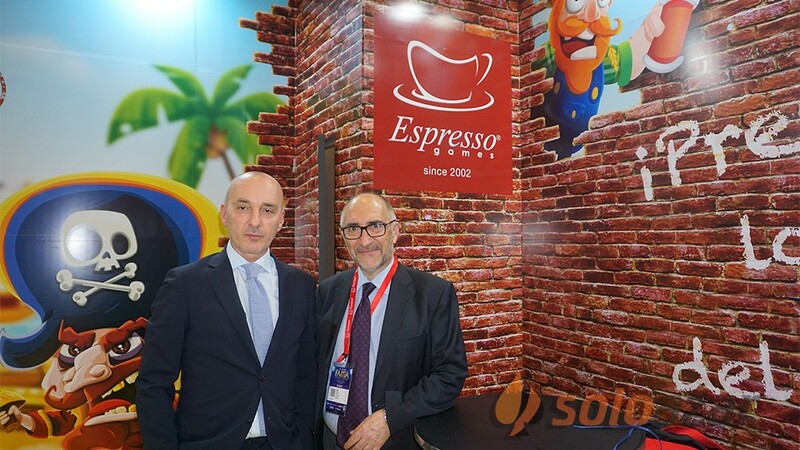 José Aníbal Aguirre, founder and CEO of 3A Producciones, the company organizing the show, expressed with enthusiasm: "To take stock of a commercial meeting like FADJA, nothing better than listening to the voices of its protagonists. 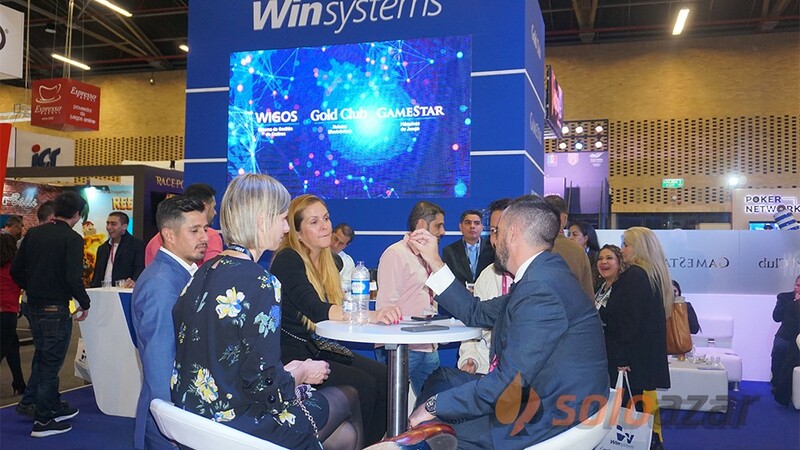 We have had time to analyze the releases of Coljuegos, guilds, specialized press, coverage of the national press, interviews with exhibitors and sponsors, as well as the photographs and comments that through social networks, businessmen attending Corferias have published the past 10 and April 11. 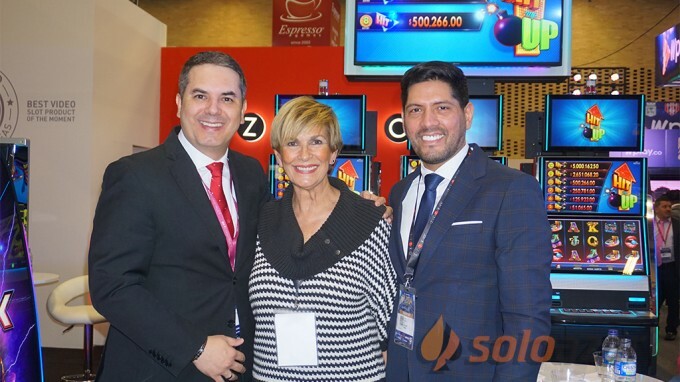 We could not be happier and satisfied. 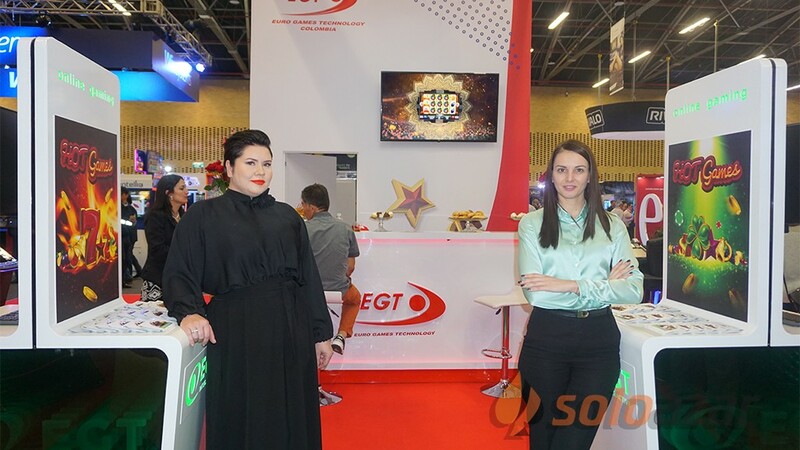 I dare to say that this has been the best qualified fair in its 21 years of history. 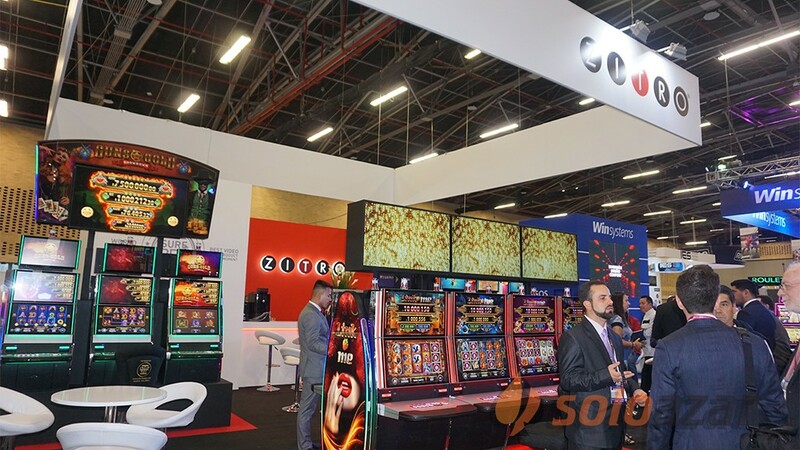 At the request of exhibitors and new interested parties, we announce that FADJA 2020 will be held on April 2 and 3 in Corferias." 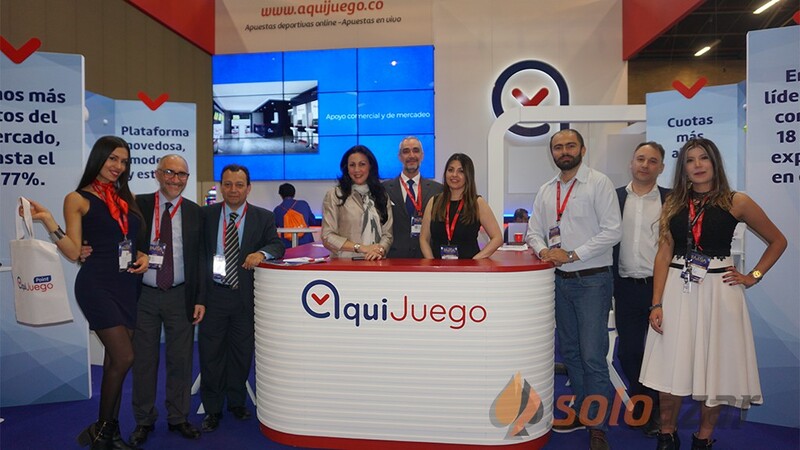 For the regulator and administrator of the monopoly rentier of games of chance in the country, with active presence in Corferias last week, it is essential to promote the growth of the industry and, according to the statement by the President of Coljuegos, Juan B. Pérez Hidalgo, "FADJA contributes to explain the reasons why this is the best time to invest in Colombia." 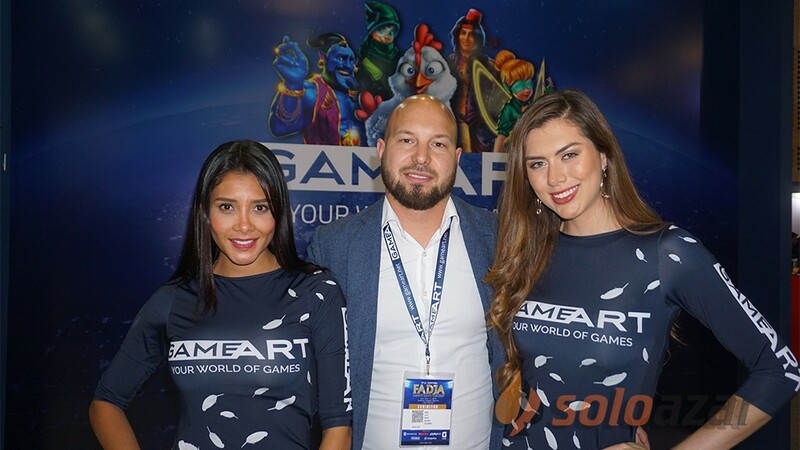 Asojuegos, Fecoljuegos, Cornazar and Camazar, participated continuously in FADJA, taking advantage of this integrating scenario to put the cards on the table, facing the development of the two mega trends of the game in the country, such as those land-based and online. 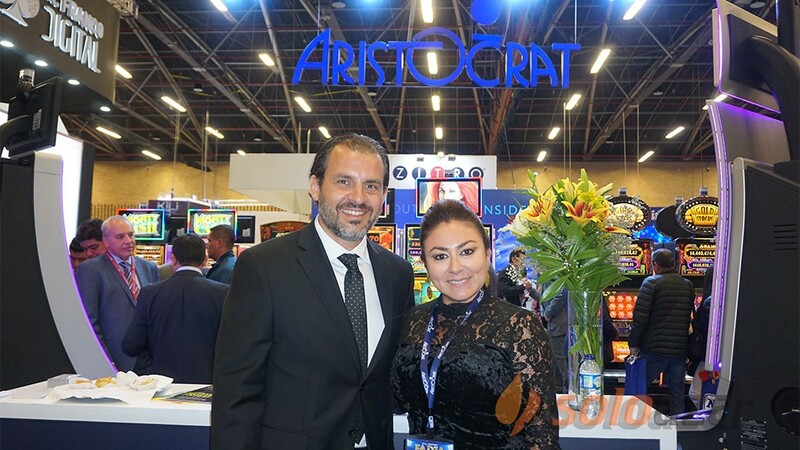 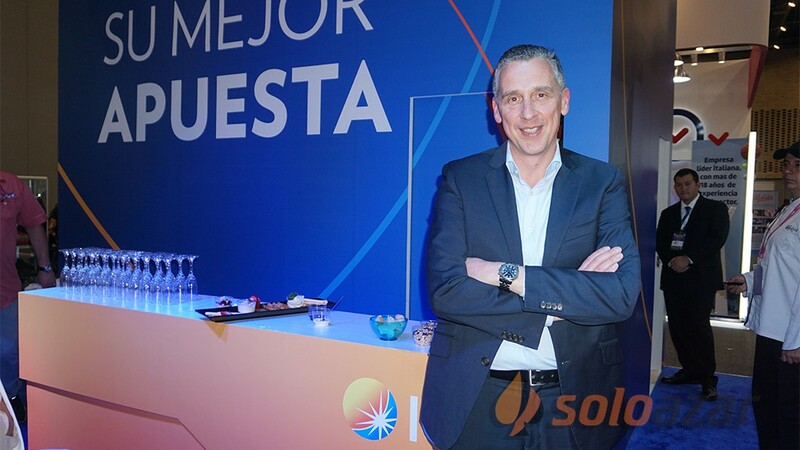 Juan Carlos Restrepo, President of Asojuegos, manifested that his task focuses on seeking a new relationship with both the public sector and the private sector. 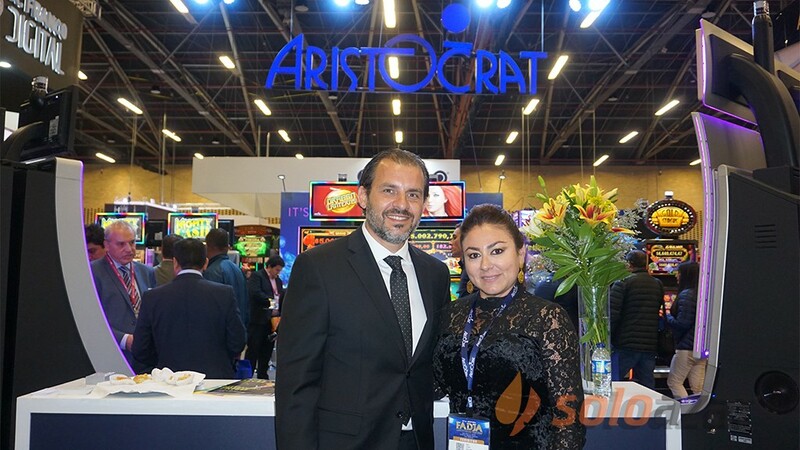 In the public sphere, an approximation to the Congress of the Republic has been taking place, having as a goal specific advances for normative improvement that optimizes the operating conditions and the collection of taxes. 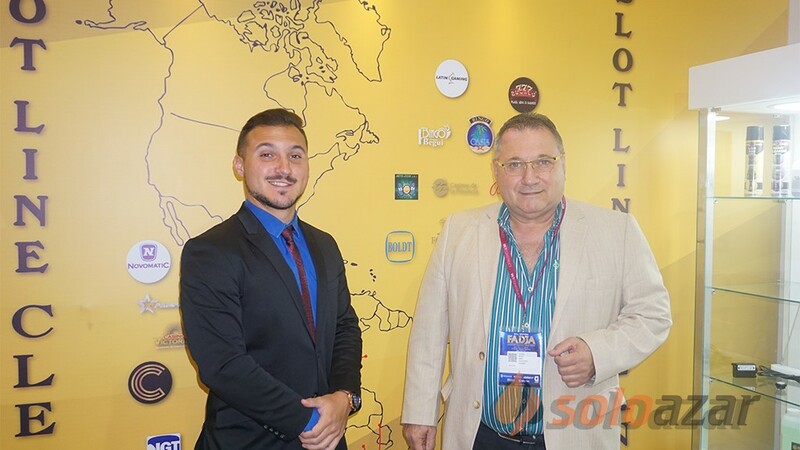 In the private sector, the aim is to raise awareness among the financial and insurance sectors about the need to learn more about this economic line and to create bonds of trust that facilitate access to banking and insurance. Fecoljuegos and Cornazar agree that there is an urgent need to review the tax rate of those located by the regulator, asking for a reduction in the amount of taxes. 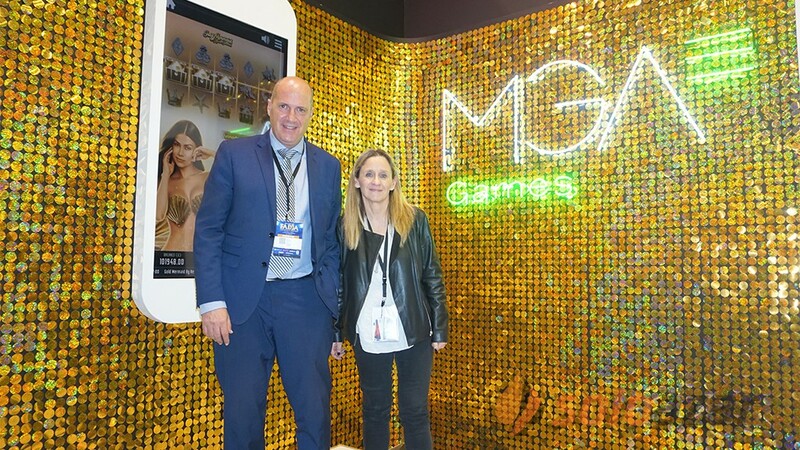 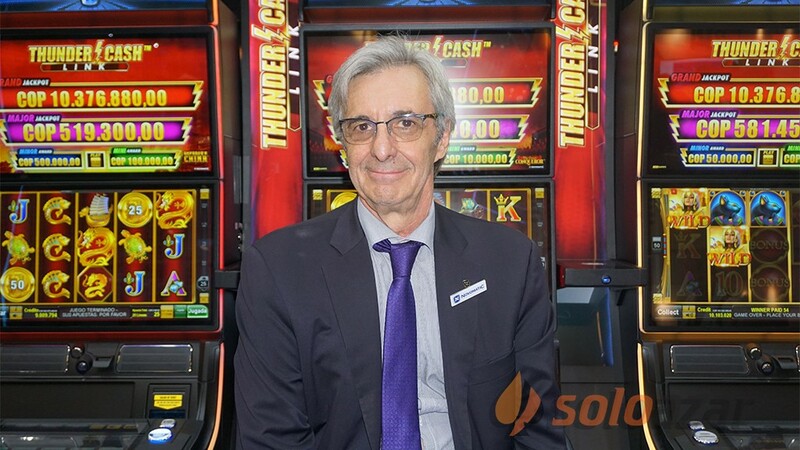 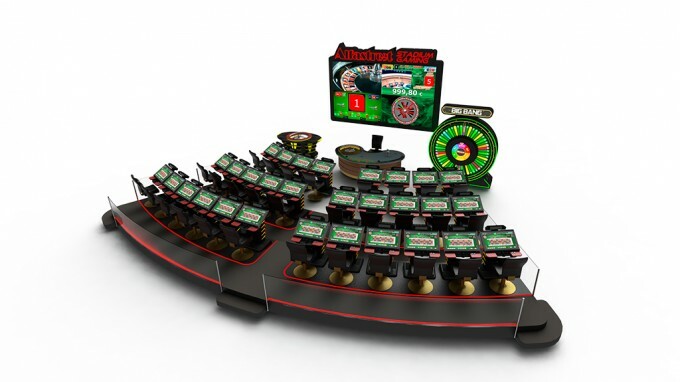 At the same time, Fecoljuegos expects the legalization of new games, seeking to attract more audiences with new betting modalities. 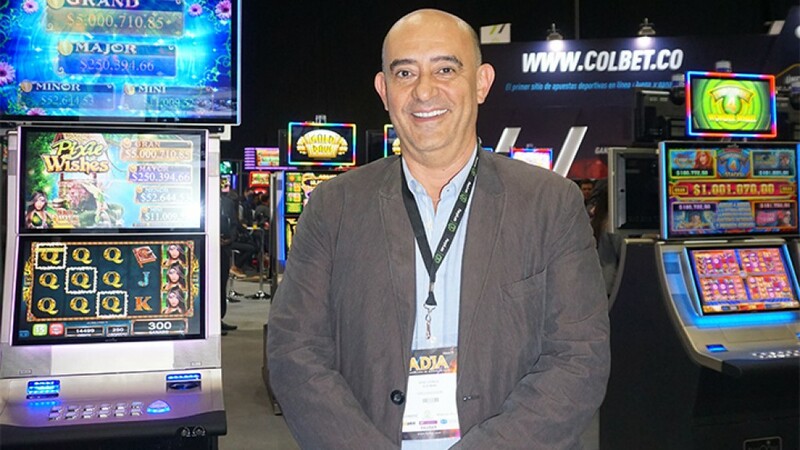 As evidenced, FADJA has become a space for a frank and open dialogue between the State and individuals authorized to operate games of chance in Colombia. 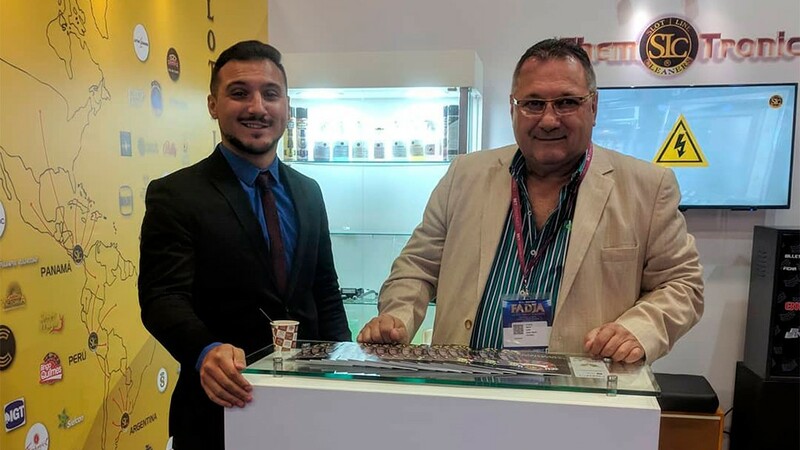 The academic days of FADJA 2019 were a resounding success. 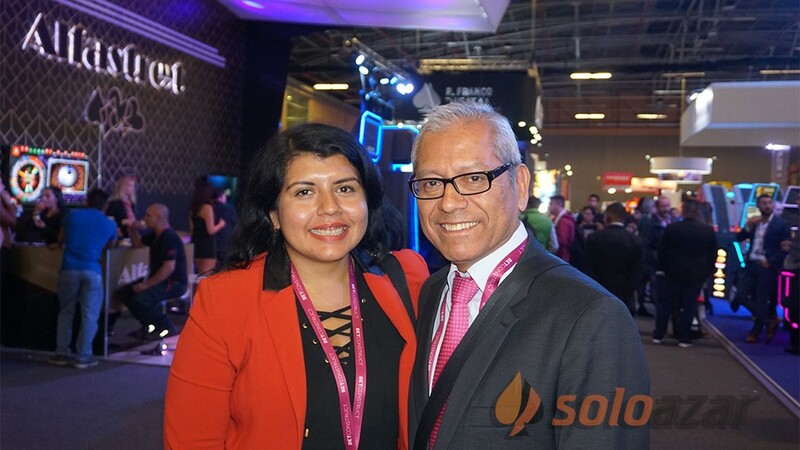 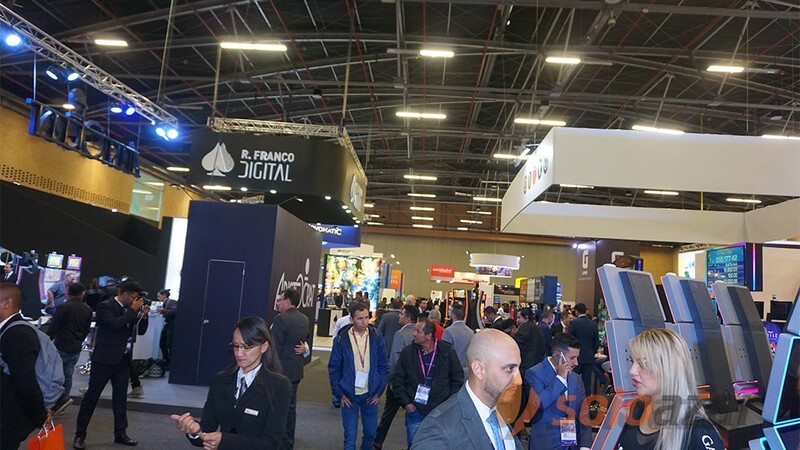 During the two days of the fair, the Summit Latam auditorium remained full until after sunset, given the enormous interest in the developed agenda. 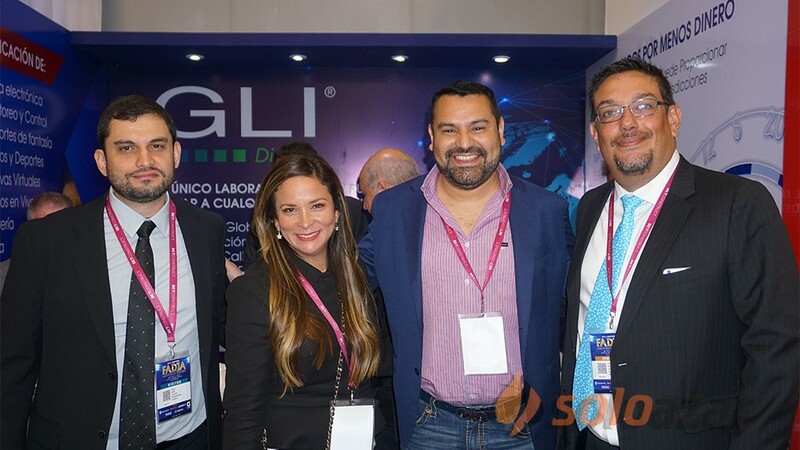 Some topics such as affiliation, retail vs. online, regulation and responsible gaming, virtual games in regulated markets, services and experience in laboratories, GLI, and how to keep the player online, among other topics of the greatest interest, were part of the repertoire that broke down the potential of the sector in Latin America and the challenges to overcome to obtain the maturity of the market. 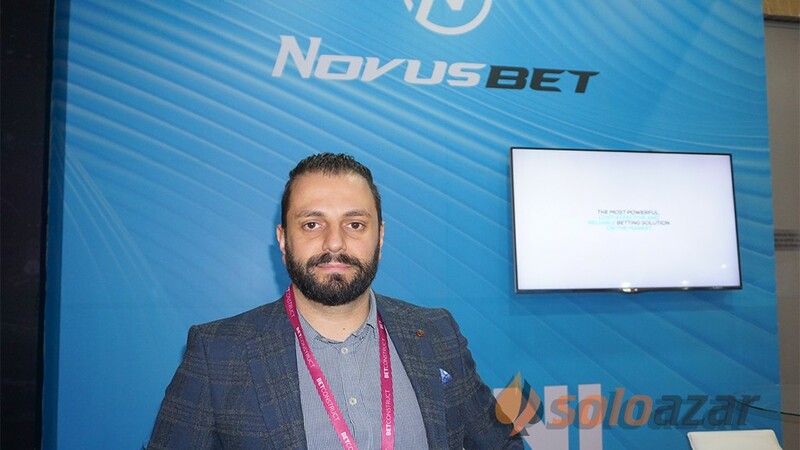 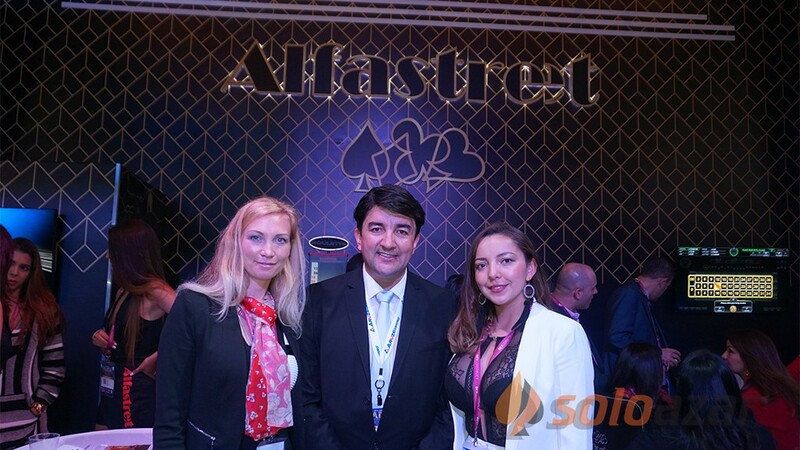 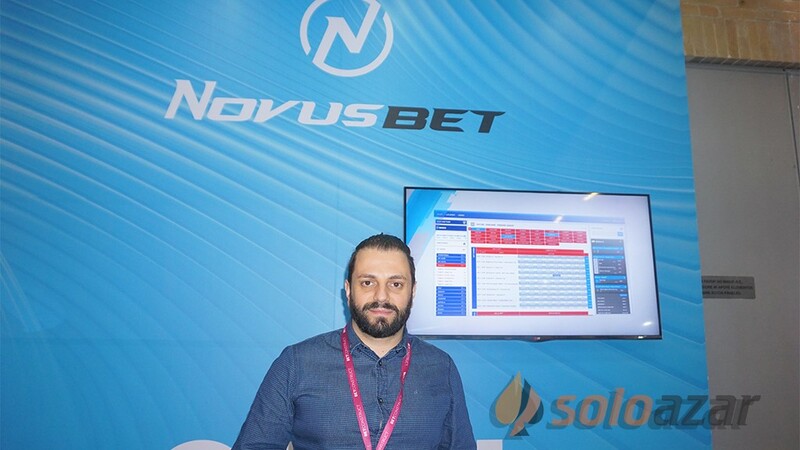 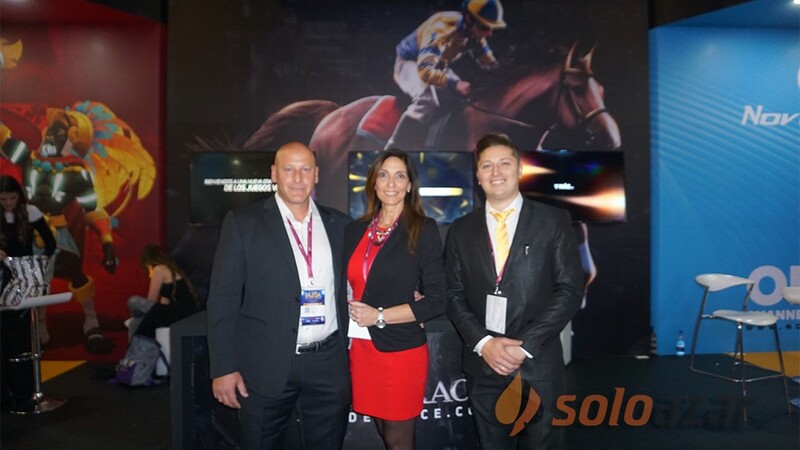 BETCONSTRUCT, NOVOMATIC, RIVALO, PLAYTECH, BTOBET and BETGENIUS were the sponsors of the event. 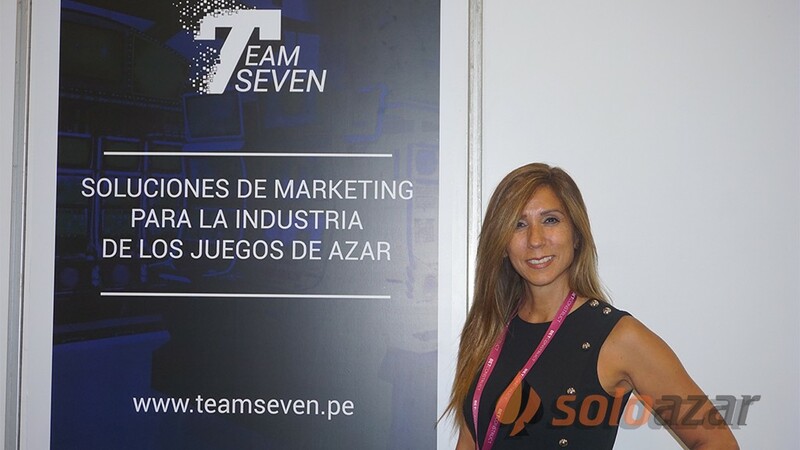 The organizers thank the allied companies for their support: Human Contract, Team Seven, Colombian Poker Association, BPM, EBATEC, LFC, Hollywood Events, Gora Productions, Julián Paladinez Producer, The Player Magazine, Juliana Sierra, Stephanie Bates, Pedro Beltrán, Hernán Díaz, Buden, Architect Gio Bernal, Rimbombante and Go Entertainment SAS.